Are you a Tucson business looking to keep your name top of mind in Tucson? 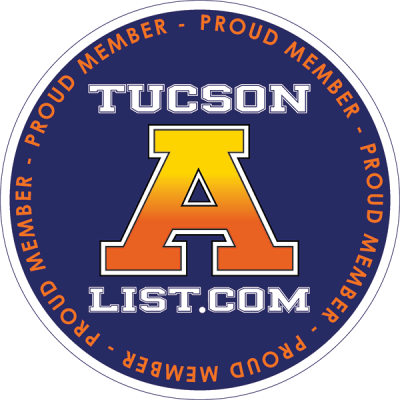 If you want to be a part of the #1 online resource for Tucson businesses, TucsonAList.com is the place you need to be. There is limited availability and not all businesses will qualify to be a part of the A-Team. If you would like to see if you qualify in your category please fill out the form on this page and a representative will be glad to get back to you with more information.